Are you a new business owner or future business owner trying to understand the world of payment processing? From merchant accounts to batch settlements and fee calculations, payment processing can seem daunting to most of us. Here’s a super simple beginner’s guide to help you grasp this seemingly complex world. A payment processor is a company that handles credit card and debit card transactions on behalf of the merchant, whether the merchant operates a physical store or an e-commerce website. Securely and efficiently handling credit card and debit card transactions is the main concern of a payment processor, and such companies achieve this through developing innovative POS devices or terminals and technologies to handle in-person or online transactions. Small businesses can increase their sales by offering such innovative technologies, like mobile payment solutions via Android Pay or Apple Pay. Incorporating new payment technologies is just one of the ways businesses can enhance the customer experience. Secure payment gateway systems are just one way that payment processors ensure that payment processing is protected and secure. Electronic credit card data and authorization processes are protected through encryption technology, which serves to protect all actors involved in the transaction. We’ll be discussing the process of payment processing and authorization below. A merchant account is a type of bank account that allow businesses to accept credit card and debit card transactions. This type of merchant service is provided by and set up by a payment processor company or a bank. Most payment processors offer a wide variety of services to support merchants, which include but are not limited to providing POS devices with various payment options, proactively aiding in preventing fraud, and offering customer support. Without a merchant account, merchants cannot perform any form of credit card processing to complete a payment, whether in-person, online, or over the phone. Payment processing can be understood in three steps: authorization, settlement, and funding. The authorization of a payment is a complex process that occurs in a matter of seconds, and very simply determines if a transaction is approved or declined. There are five actors at play during the authorization process: the customer, the merchant, the payment processing company, the card payment brand, and the card issuer. The customer who will pay for goods and services via a credit card or debit card, which the merchant will then process the payment through a POS system. In addition, all communication between these five actors occurs through electronically through a physical or virtual POS system. An approved authorization process ensures that the card number presented to the merchant is valid and the associated account has sufficient funds to complete the transaction. 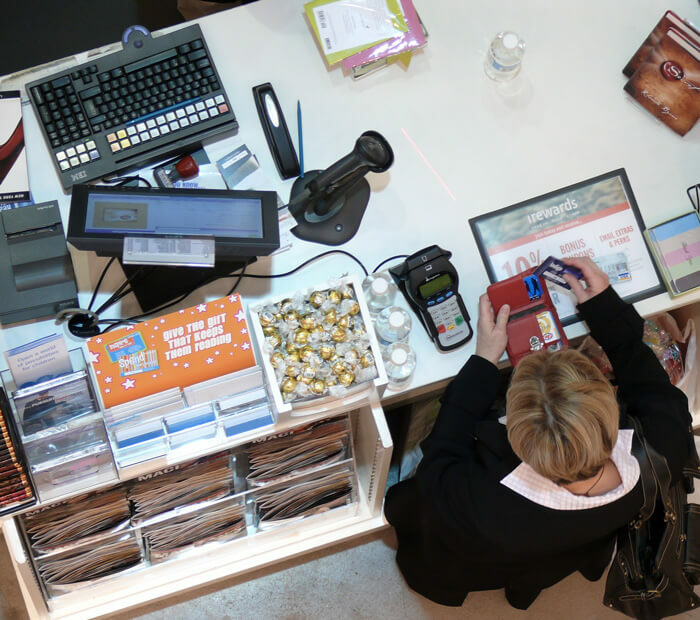 The authorization process starts as soon as the customer swipes their card through a POS terminal. Your payment processor will forward the request to approve the transaction to a card payment brand like Visa or MasterCard. The card payment brand then forwards the request to the bank that issued the Visa or MasterCard credit card to the customer, known as the card issuer. The card issuer either approves or declines the transaction and relays the response back to the card payment brand. Finally, your payment processor forwards the approved or declined response back to the merchant. Funding is the result of the payment processing company depositing money into the merchant’s bank account for the approved transactions. 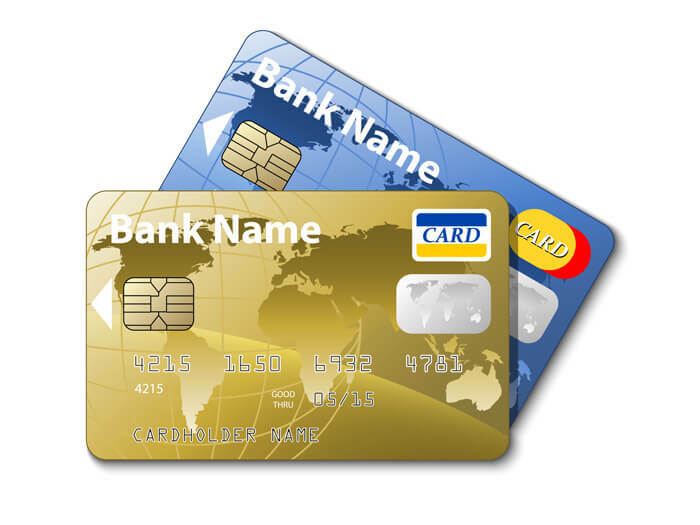 Before this can be done however, the electronic credit card transactions must go through a process called settlement. In the settlement process, the merchant must submit the approved credit card transactions to the payment processing company. In turn, the payment processing company presents the transactions to the payment brands (Visa or MasterCard). Visa and MasterCard will clear the submitted transactions. Then, these payment brands will issue a credit to the payment processing company so that the funding process can begin. For the customer, Visa or MasterCard will communicate with the bank that issued the credit card, and bill them for the transaction. The merchant submits the approved credit card transactions through their POS terminal via a process called “batch settlement”. A batch refers to the transactions that have accumulated on a POS terminal. A batch can be settled and sent to the payment processing either automatically or manually, with most payment processing companies suggesting to program POS terminals to settle batches automatically to avoid any issues. Every actor that is involved in the payment processing transaction is paid, from the issuing bank, to the card payment brands, the merchant bank, and the payment processor. As such, merchant accounts are subject to a variety of fees. These fees can be periodic, per transaction or on a percentage basis, or any combination of any such type of fees. In simple terms, every time a merchant processes a transaction several fees are processed. A certain percent of the transaction amount is paid to the merchant bank account and issuing bank account. A credit card processing fee is charged by card payment brands (Visa and MasterCard). Payment processors will also charge a fee for every transaction processed, in addition to the cost for setup, monthly usage, and account management if applicable. Usually, most percentage fees are combined and quoted as a single rate. As discussed above, most transactional fees and percentage fees are credit card processing fees issued by Visa and MasterCard. Credit card processing fees vary depending on card type and how the transaction was processed. Fees resulting from a transaction completed with Android Pay or Apple Pay will be different from the fees associated with a card being swiped through a POS terminal or a manually processed payment. Additionally, the type of credit card utilized also effects the associated fees, personal, business, and reward cards all incur different rates. Miscellaneous fees that can be billed to a merchant account include chargeback fees, which occur when a cardholder disputes a sale with their card issuing bank. If the chargeback is deemed valid by the bank, then the merchant must pay the chargeback fee. Fore more information about payment processing, please visit our Understanding Payment Processing page.